Sometimes kids ask really tough, really direct questions that don't necessarily have easy answers. There are some topics, like death, illness, or aging, that can be difficult for grownups to have a handle on, let alone explain to a small child. Books can be an amazing tool for communicating about these issues in a straightforward but age-appropriate manner. The following list features a variety of books that can help grownups talk to children about these subjects. Most of these books are appropriate for children of varying ages, but only you will know if they are appropriate for your child or whether they coincide with your views and beliefs about ritual, death, and remembering. For additional suggestions, please see this post from Tablet and this list from kveller.com. This story follows Sadie, Ori, and their grandmother, through several years of loving, growing, and learning. We highly recommend this book by PJ Library author Jamie Korngold, for families dealing with aging grandparents or relatives. The book deftly navigates this topic, making it accessible and easy to comprehend for young children. Grandpa Bob teaches little Bobby to walk. Years later, after Grandpa has a stroke, Bobby returns the favor. 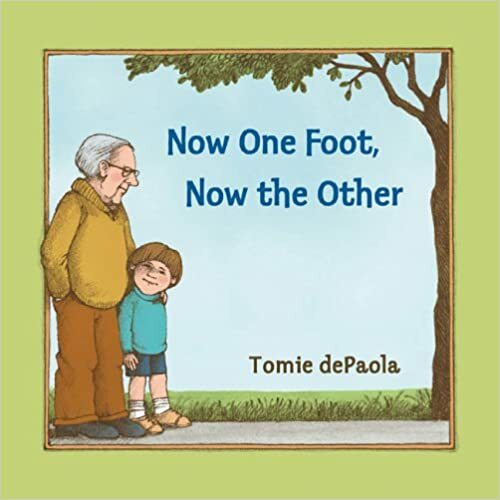 This touching story about a young boy coping with his grandfather's disability has long been one of Tomie dePaola's most popular picture books. A beautiful, honest portrait of loss and deep friendship told through the story of two iconic polar bears. Gus lives in a big park in the middle of an even bigger city, and he spends his days with Ida. Ida is right there. Always. Then one sad day, Gus learns that Ida is very sick, and she isn’t going to get better. The friends help each other face the difficult news with whispers, sniffles, cuddles, and even laughs. 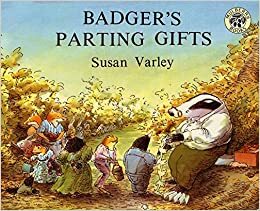 Badger's woodland friends feel overwhelmed when he dies, but discover that the many memories Badger left them help each animal heal and cope. 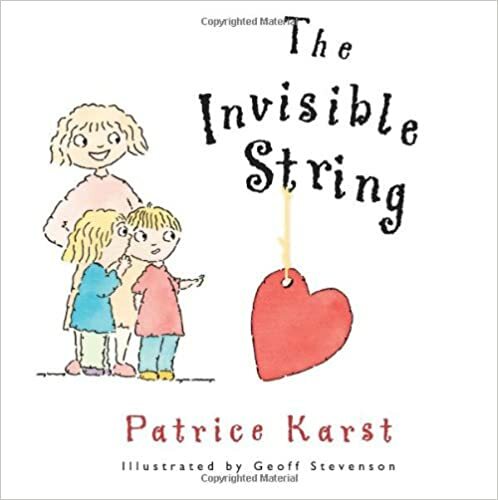 The key message behind this book is a reassurance for children that although they may be separated from people special to them--through loss, or distance, or difficulty — the love and memories they have with that person forms an unending connection. 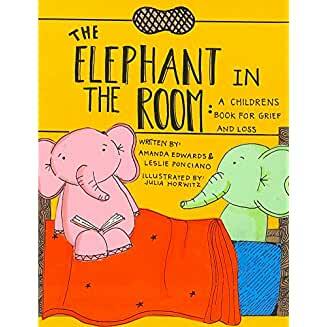 Written by early childhood educators and development specialists, this book offers coping strategies for young children encountering loss for the first time. This is simple story about a leaf named Freddie. He and his companion leaves change with the passing seasons, finally falling to the ground with winter's snow. When Mina's beloved Grandma dies, nothing feels right anymore. People come to visit while Mina just hides up in the big old oak tree. But the stories she hears about Grandma bring her slowly back down, until at last Mina feels ready to smile again. 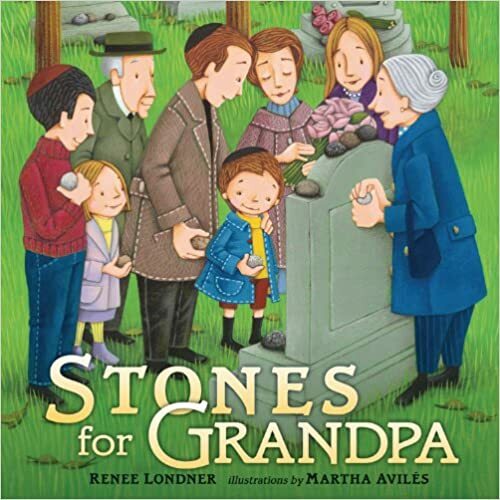 A little boy and his family gather at the cemetery for the unveiling of his grandpa's gravestone, bringing stones to place on the grave, as is the Jewish custom. They tell stories that help the boy deal with his loss, reminding him of the wonderful memories he has of his grandpa. An excellent book for children under five. This book focuses on how it's ok to be sad when someone says "goodbye" and helps kids not only to own, but to process, those feelings. Death is a difficult topic for any parent or educator to explain to a child, perhaps even more so when the child has Autism Spectrum Disorder or other Special Needs. 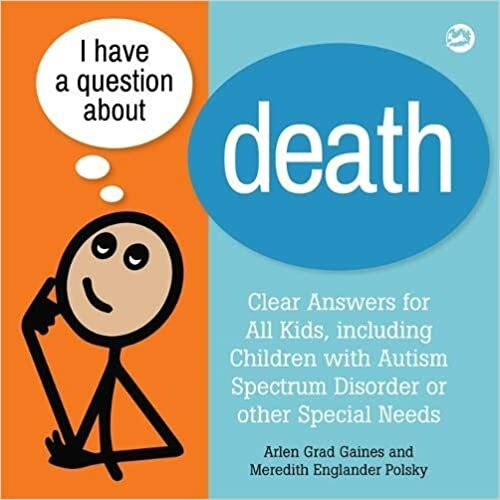 This book is designed specifically to help children with these additional needs to understand what happens when someone dies. Young children ask adults this question: Where do people go when they die? Although each reassuring answer is different, they all lead back to the same simple truth: When people die, "they go to God, who is everywhere." This book includes an afterward and helpful suggestions for parents. 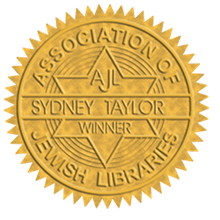 With warmth and tenderness, Michelle Shapiro Abraham's moving story book, featuring beautiful illustrations by Janice Fried, gently teaches Jewish traditions for remembering the loved ones we've lost. It does so through the story of a young girl learning about her Grandpa Dennis, the man for whom she was named but never knew. 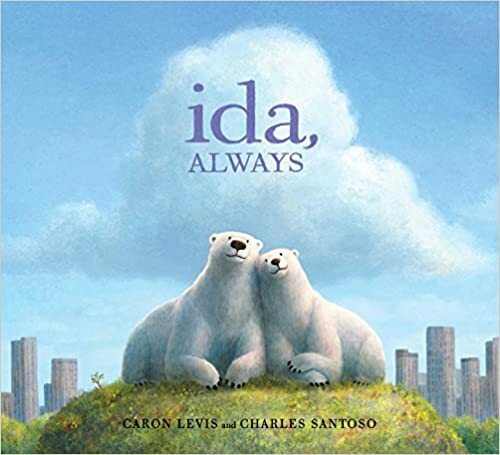 A grandfather's death inspires his grandchildren to create a book of wishes in this sensitive portrayal of dealing with the loss of a loved one. A young boy interviews his terminally ill grandfather.